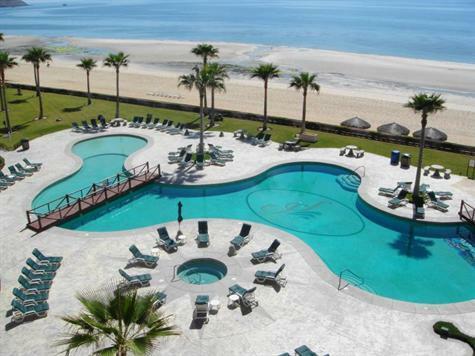 The Sonoran Spa on Sandy beach in Rocky Point Mexico continues to be a very popular resort for families on vacation as well as investors. 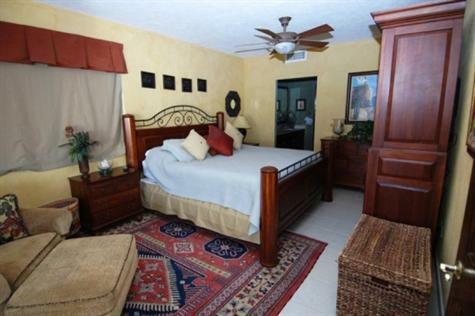 The Sonoran Spa was the first development of the Sonoran group and although there are three newer projects this one remains a favorite for many. 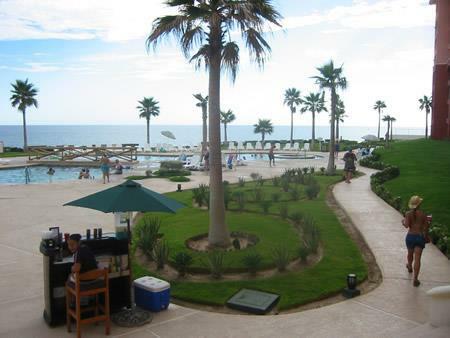 For more information about the Sonoran Spa in Rocky Point Mexico give us a call, we are here to serve you. 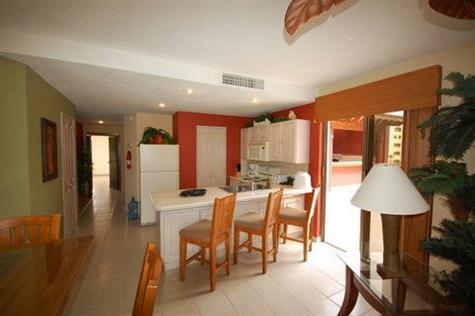 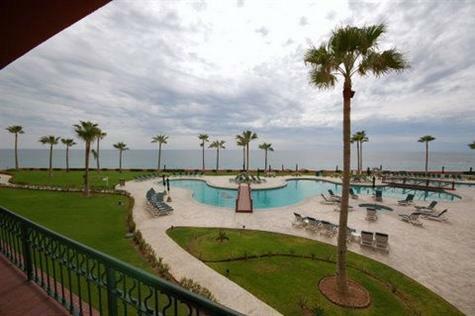 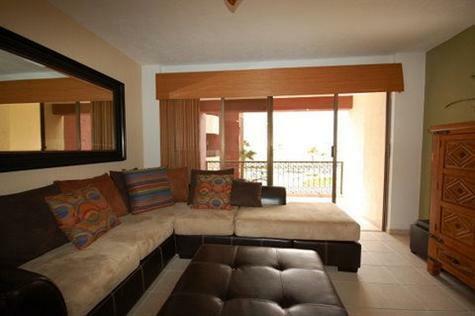 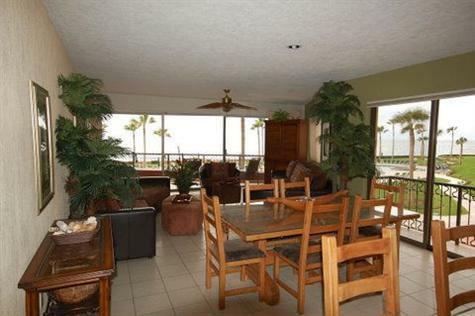 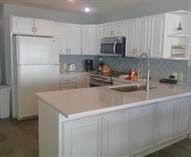 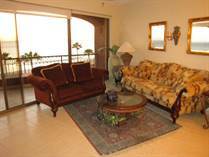 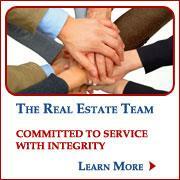 Sonoran Spa Condos offer a great value for investors looking at Rocky Point beach front condos in Sandy Beach. 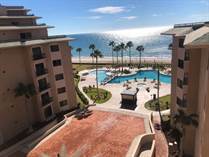 Make sure to visit our Sonoran Sea, Sun and Sky page to compare these great opportunities.